Add all jar files downloaded from Apache POI download site in Java Program’s build path. I have collected few common Questions asked on Apache POI, lets discuss it. 1. How to Auto Re-size Column in Generated Excel Sheet? Ans : We can use “autoSizeColumn(int ColumnNumber)” method of Sheet Object. 2. 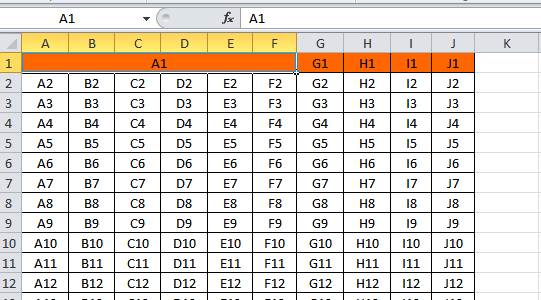 How to add Styles in Cell or Column in Excel Sheet ? Ans : As shown in above code, We have Object named “CellStyle” used in method “getHaderStyle()”. We can set Background Color as well and all other stuff. 3. How to merge Columns in Excel ? 4. 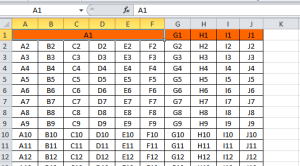 How to Auto – Re-size row in Generated Excel Sheet ? How can i update an excelsehet by adding a header common for an entire excelsheet ? hi, as u told it is very simple and self explanatory..
“SXSSFWorkbook” is not a file but class name in POI library. It will be automatically available if jar file is in classpath of project.